Feel like you're always forgetting something? Need some awesome looking notes for your next design? This new Sticky Notes and Wood Panels PSD pack is filled with twenty five sticky note PSD files and an extra wood panel PSD to help those fresh white notes pop! Also included in this pack are PNG files of everything so you can have the best resource for your process. 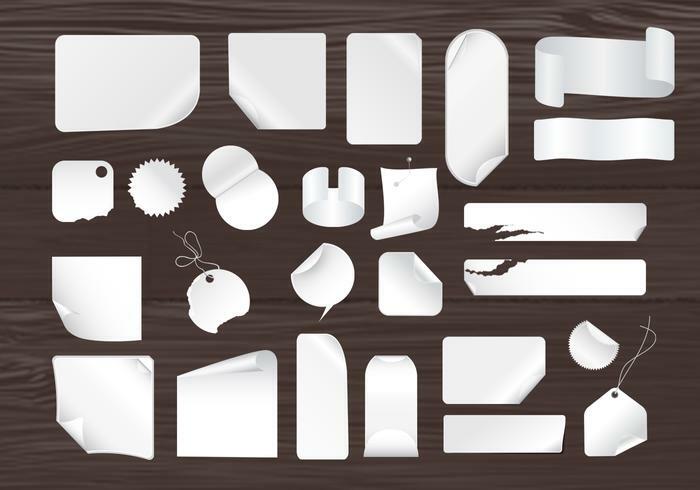 Head over to Vecteezy for the vector pack and download the <a href="//www.vecteezy.com/Random-Objects/35425-Sticky-Notes-and-Wood-Panels-Vector-Pack-/premium">Sticky Notes and Wood Panels Vector Pack</a>! I have purchased individual " premium" products previously- why is that option not available with this item? I would like to buy it. Thank you.